Made for Barn Managers, by Barn Managers. End the paper trail and stay on top of records, appointments, competitions, and more. Access all records and information from anywhere, anytime. 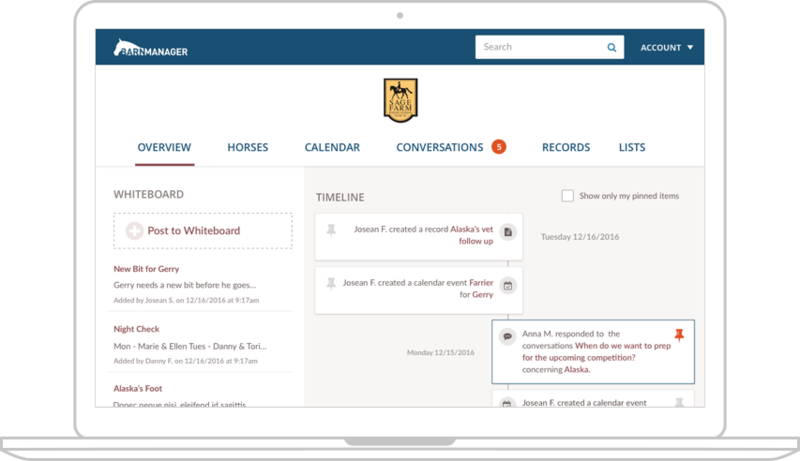 Get your team on the same page with a synchronized calendar, e-mail reminders, repeating events and other great scheduling tools. Transfer papers and binders to digital records quickly and easily. Search and sort to instantly locate the right information when you need it. Create, store, and share formatted or free-form lists. 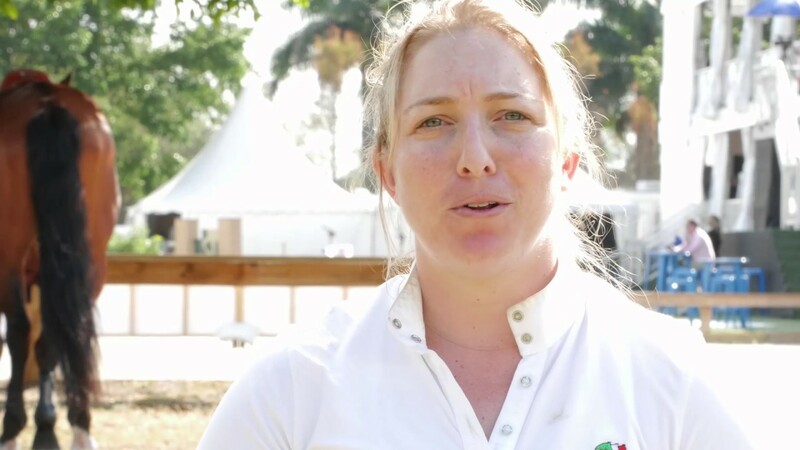 Feed lists, packing lists, farrier lists and more. Every list that you need is at your fingertips. Life with horses doesn't always come with wifi or cell service. Access your account through our mobile apps anytime, anywhere! All of our features are designed and tested by managers from barns of all sizes. Are you a 501(c)(3) horse rescue or therapeutic riding center? See if you qualify for a free subscription. 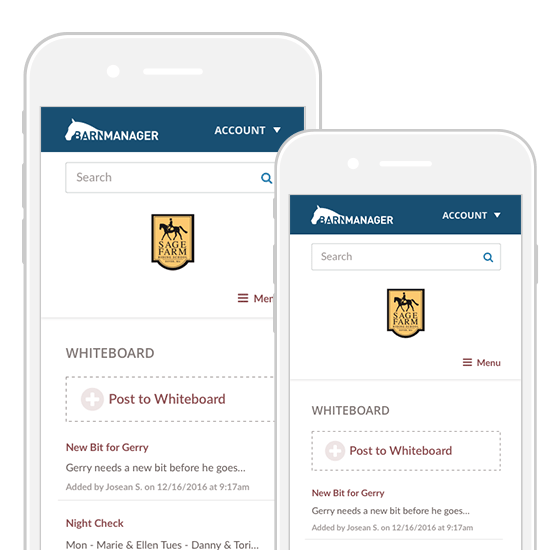 Want to learn more about BarnManager and how we can make your life easier? Sign up for a one-on-one live demo with one of our product experts. We customize your demo based on your barn management needs.